Motivate your students to begin writing by giving them 1000 prompts and ideas for writing! 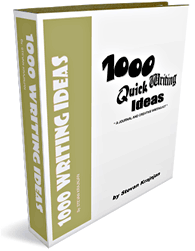 Gone are the days of hearing the familiar, “I can’t think of anything to write!” This printable resource contains 1000 practical, creative writing prompts for students who struggle to invent their own, even those who are just looking for a fresh topic. 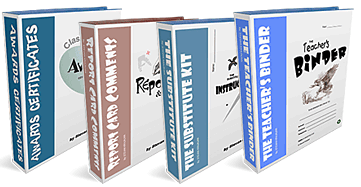 This teacher resource also includes ready-to-use, reproducible language worksheets and often-used forms for writing.